Greatest Need - Please Carry Out the Vision! The Ancient Ways vision is broad and deep, and inclusive of heritage preservation. The four fundamental pillars that create a strong Nhimbe for Progress structure are: providing services for health, education, facilities improvements, and sustainability. Any amount helps! Thank you for your support! Wells And Toilets Everyone's Right! 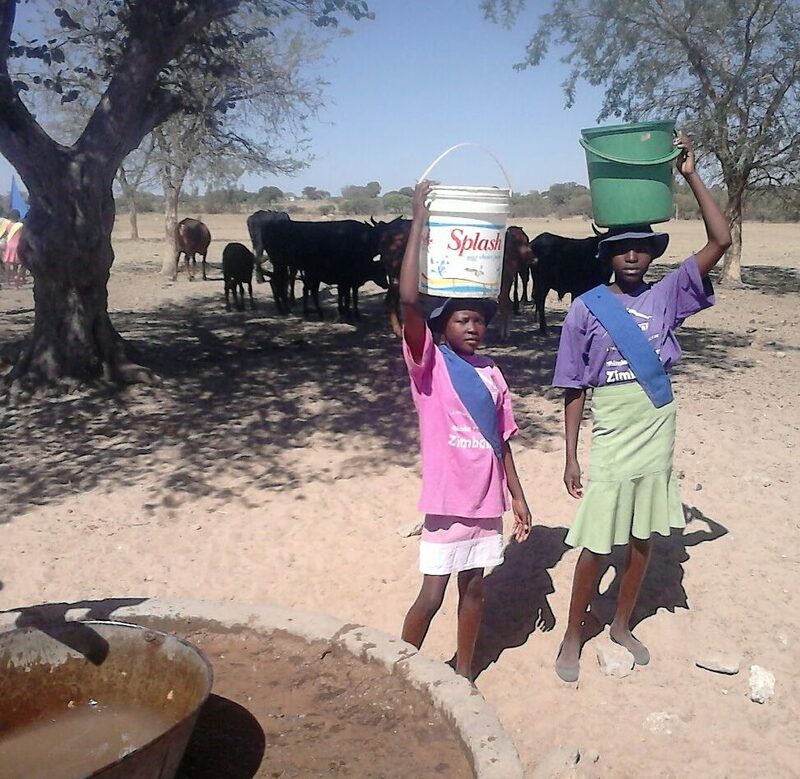 Wells have a powerful impact on an extended family for generations. Imagine washing your dishes or laundering your clothes from a hole in the ground that is without a cover, allowing ground water to carry debris and pathogens into your well, let alone using that water to drink and cook. 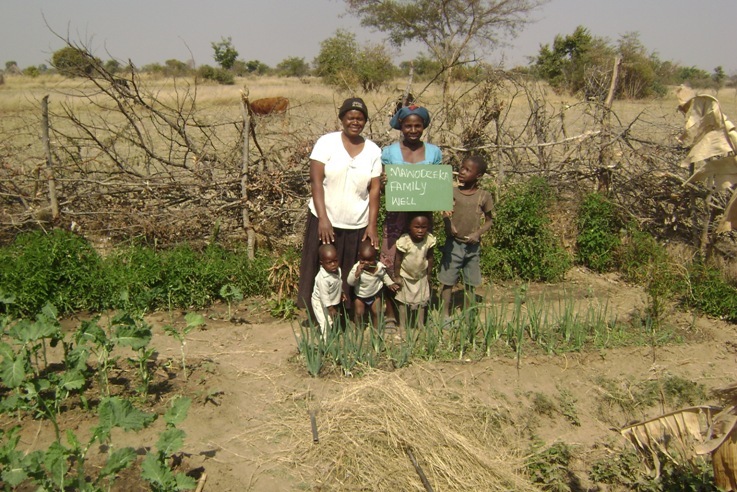 Clear clean water helps move a family to a new standard of prosperity in their health, and also their wealth, because irrigation becomes a reasonable task. Plus, a fresh kind of happiness is generated because of the gratitude they feel when they see your name on the lid. Each time they draw water from the well, knowing that someone unknown in a far off place cares about them, their heart is renewed with hope. This may seem like an abstract benefit, but it is tangible and palpable. Many people can contribute to building one well, thus creating a team-built well by putting together smaller amounts. All names of the team will be on the top. Thank you so much for anything you can do! Sometimes wells can crack due to earthquakes or other inclement weather. 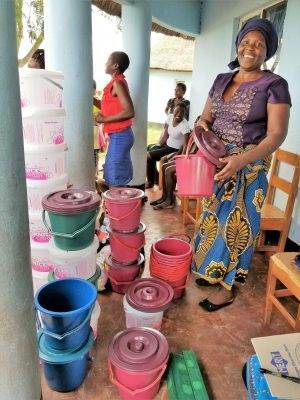 With little effort we can repair these wells and restore the family's ability to have clear, clean and abundant water. Even if one has enough firewood to boil their water for consumption, having enough water radically impacts crop production. Getting a well back online is important. Any amount helps! The Nhimbe for Progress Preschool is fully operational, with 3 teachers, 2 cooks, 1 groundskeeper, 1 housekeeper, and 2 night guards. Children's meals are prepared with a variety of healthy fresh foods from the market in town, rural vendors, and the school's own orchard and garden. Parents pay $2 per term and help with firewood. 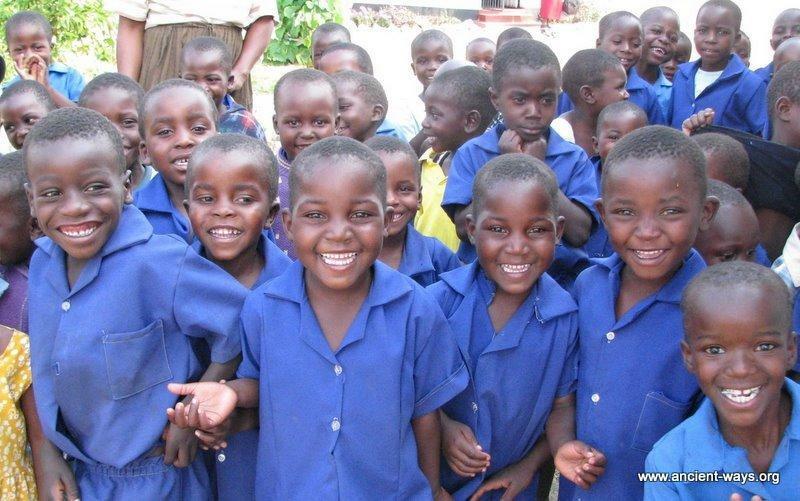 Our preschool has been recognized in Zimbabwe as a model preschool by the Ministry of Education. Whatever you can do will help. Thank you for your continuing support! 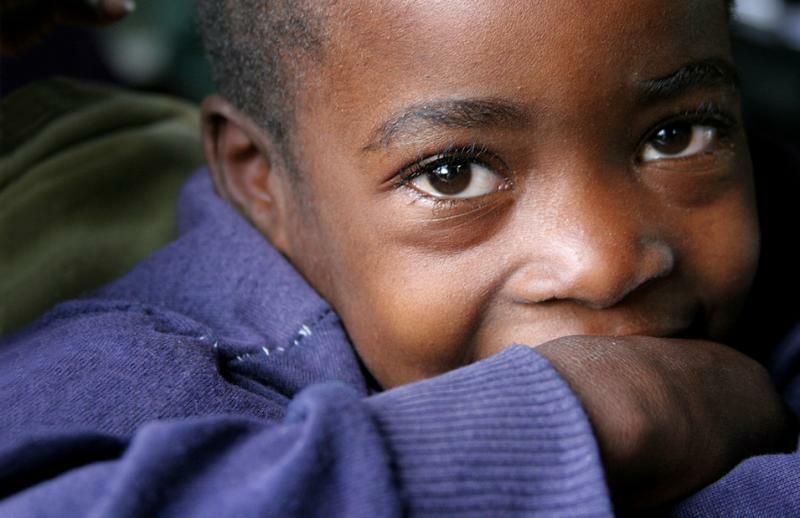 Bringing a child through their early childhood development (2.5 yr-6) costs $195 for the year. Children are prepared for 1st grade with academics, music (song, dance and drumming) and the best in early learning life skills. The local community is serious about raising the standards of what is available from the government, since little has been offered in education. We will send a picture of your sponsored child! Our library has been evolving since 2001, and now carries around 2,500 books. Shona and English titles are available in fiction and non-fiction. Books are looked after by our librarian, and are made available to all ages, both inside and outside of the six Nhimbe villages. Families walk quite a distance to be able to read. 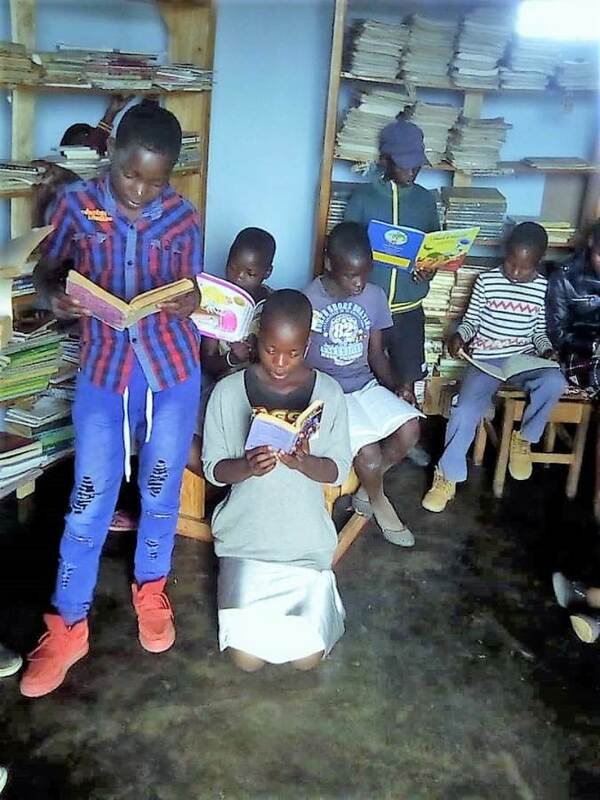 Children are also able to study for their exams at the library, since at school anywhere from five to twenty children may be sharing one book! All assistance in any form is helpful! HEALTH and WELL-BEING - MATURING GIRLS! 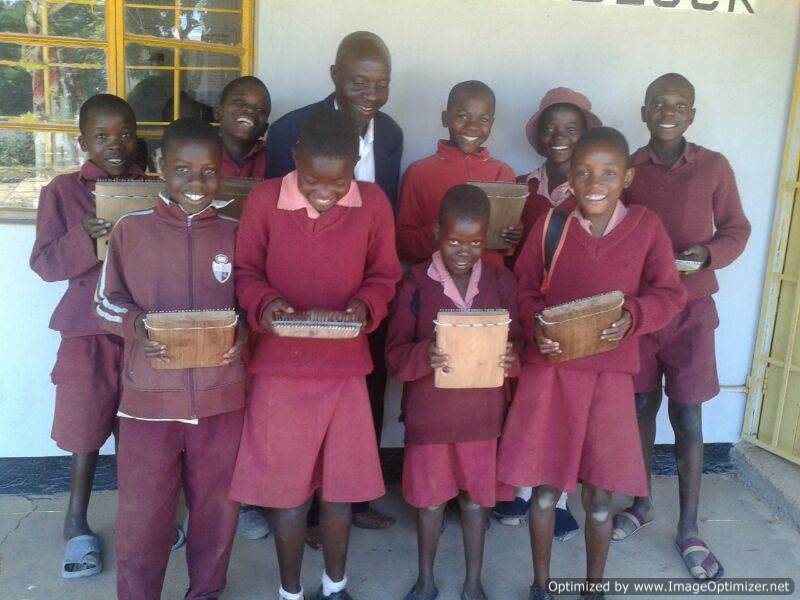 The children in the Dewedzo Mountains are able to take mbira lessons twice a week thanks to this program and the non-profit MBIRA, which donated mbiras. Any amount can help cover the costs of the teacher, Gift Jemwa, who is a gifted mbira player and talented teacher. Gift has been developing this after-school program for many years. Any amount is helpful! Thank you! Help MMC Girls Play Marimba! 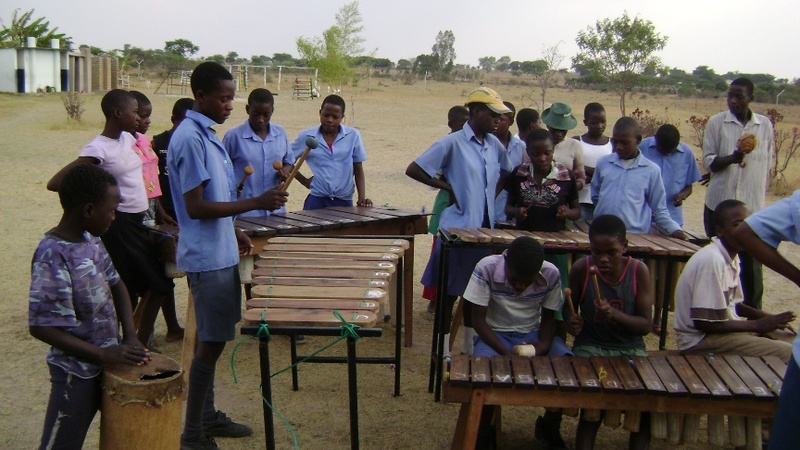 Nhimbe created a music program by bringing, building and repairing marimbas beginning in 2000. The original set is now being re-purposed for the preschool music learning program, and replaced by a new set with Humwe's assistance. A marimba teacher comes on Saturday and we can offer lessons to our girls! In the past when it was co-ed, the girls would become too shy to really demonstrate their musicianship. We are ready to support their learning! Any amount is helpful - thank you! Annually supporting us through a membership helps us to fulfill our mission. Expenses, such as insurance, accounting, and IRS related fees can create a distraction. 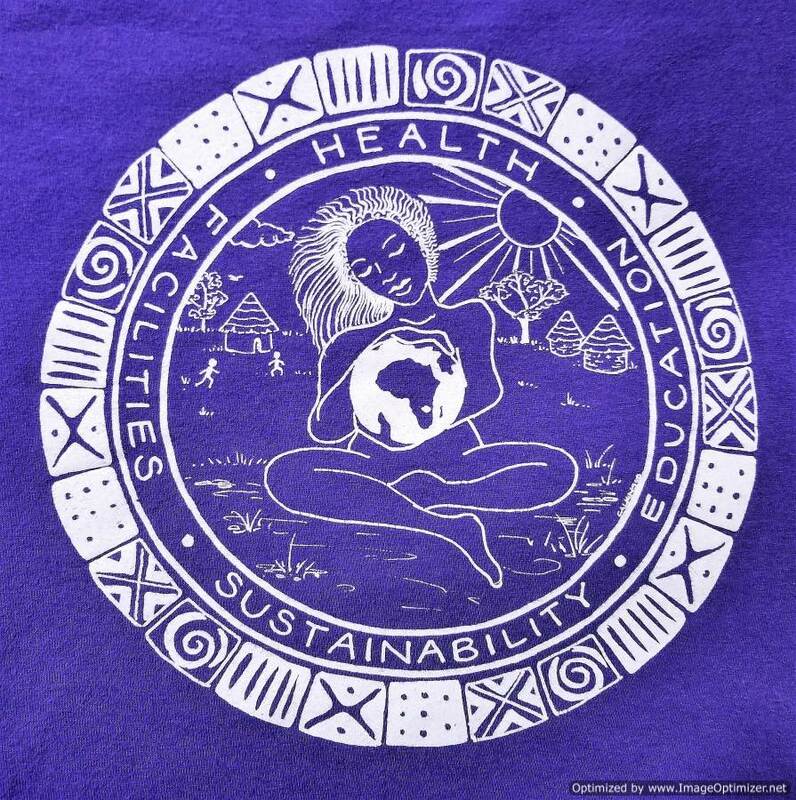 Your annual membership lifts this financial burden allowing the organization the focus needed in carrying out the Ancient Ways vision. Thank you for your support! Zimbabwe continues to grow and evolve. 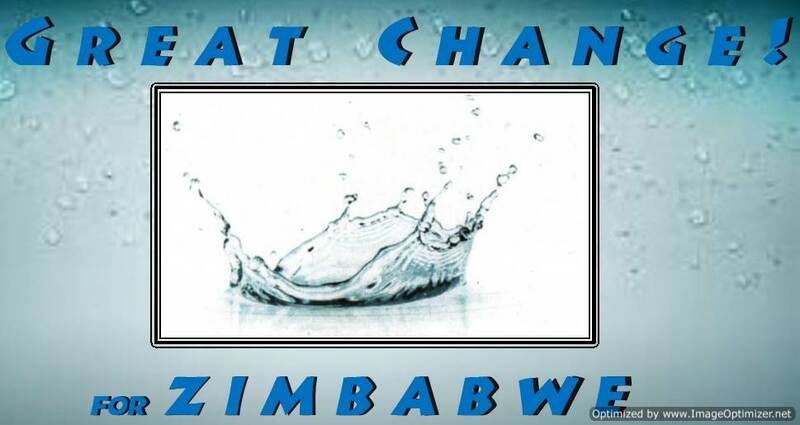 With new political leadership, we hold hope along with our Zimbabwean neighbors. 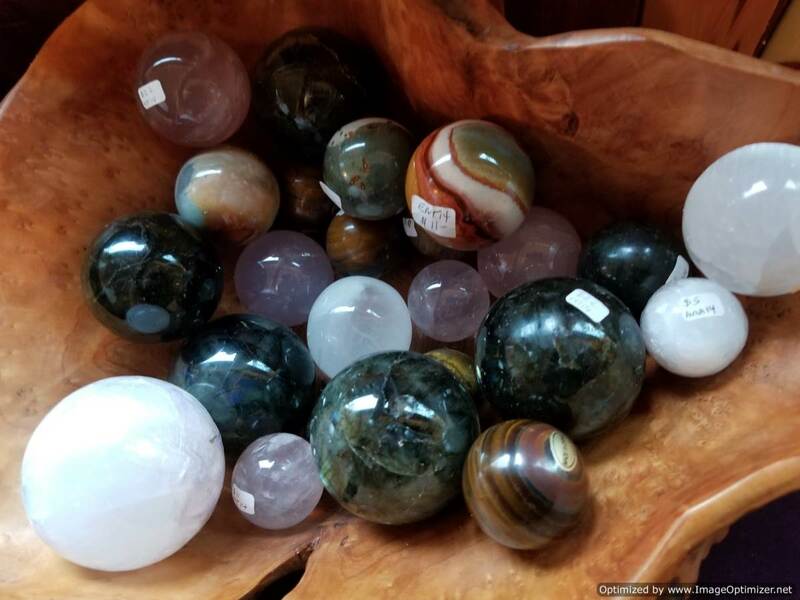 What if you looked under the sofa cushions and in the bottom of that drawer and found some change? How much change is hanging out on the edges, just waiting to be found and put to use? 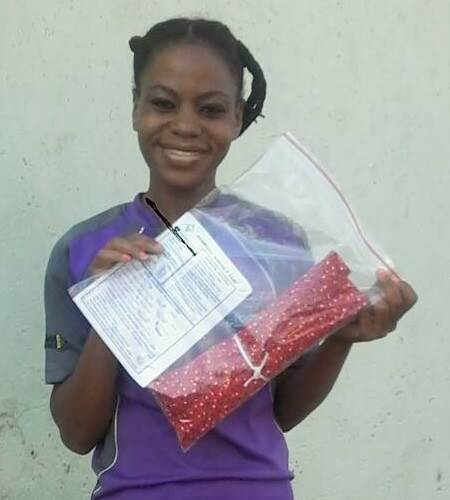 Could you put it towards this effort to raise awareness and funds for our efforts in Mhondoro to uplift the rural people, provide new opportunities, and improve sub-standard living conditions? Thank you for whatever you can do! 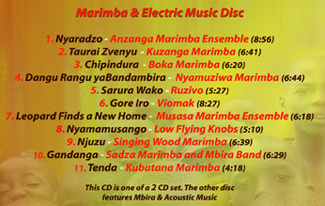 This MARIMBA AND ELECTRIC CD was compiled with the donated tracks from the best musicians from around the world who play Zimbabwean music. They donated these songs to assist us in raising funds for Nhimbe for Progress. This is an incredible selection of marimba songs. Check out the clips. The cost does not include shipping, so if you need it to be mailed please order shipping below! 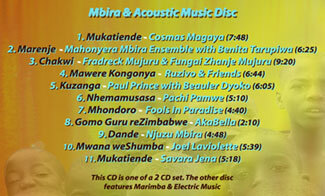 This MBIRA & ACCOUSTIC CD was compiled with the donated tracks from the best musicians from around the world who play Zimbabwean music. They donated these songs to assist us in raising funds for Nhimbe for Progress. This is a wonderful selection - check out the clips. The cost does not include shipping, so please order that below if you need it to be mailed. Thank you! Also check the Phone Shopping page. 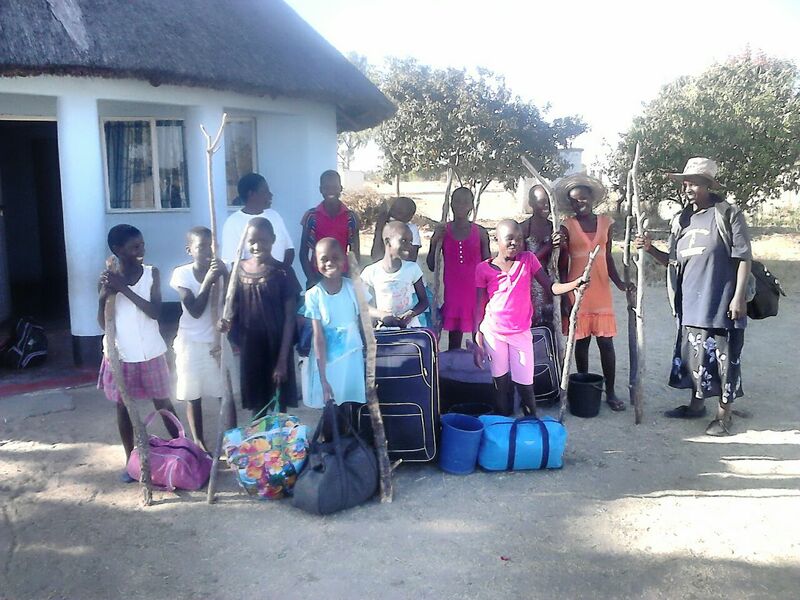 Let us provide you with a variety of teaching materials to share an up-close and personal view into Zimbabwe through our many years of working in the rural areas of Mhondoro. 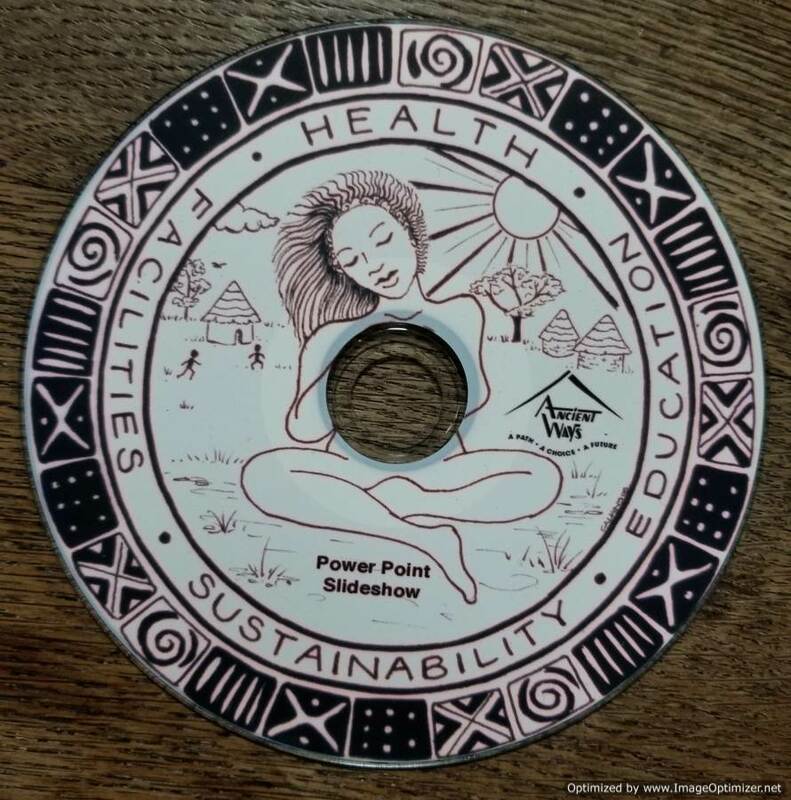 At a minimum, we send a Powerpoint CD, DVD with films, and brochures that have emerged through collaboration with filmakers, artists and the residents of the villages we have been serving since 2000. Let us know the group with whom you will be sharing and we may be able to include more in this packet. Please make a donation towards these items and their shipping. Thank you! Want to look at your cart?